Music-themed cruises are nothing new, but DJ Khaled headlining a cruise to the Caribbean? That could make waves. 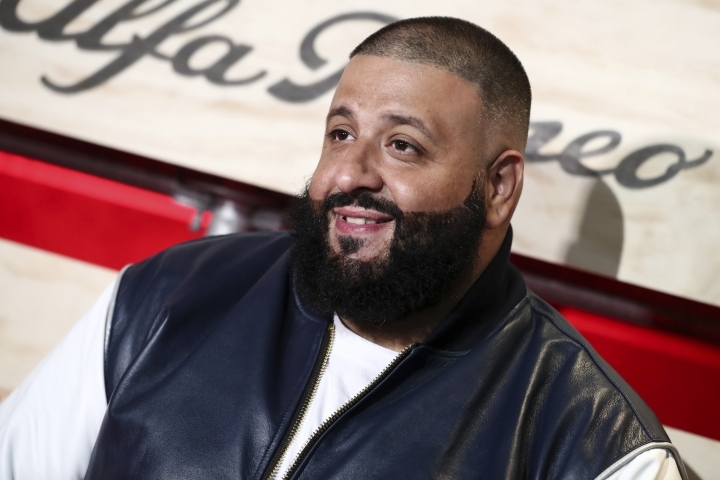 "They don't want us to be on a cruise — so we are going on the most major cruise the world has ever seen — hosted by me and my roster of superstar friends," DJ Khaled said in a statement, echoing his trademark Snapchat phrase, "They don't want us ..."
He'll be hosting an electric music festival, Summerfest Cruise 2017, aboard the Norwegian Sky cruise ship, June 30-July 3, sailing out of Miami. Future, A$AP Rocky, Lil Wayne and Migos are among those scheduled to attend. Events focusing on fashion, sports, gaming and interactive tech will all be part of the festival along with the concerts. Music cruises typically feature everything from jam bands to classic rock to genres like country, jazz and blues. Summerfest organizers say this one is unique because it's geared to millennials, featuring electric music with a heavy emphasis on fashion and pop culture. It's also a first at-sea performance for DJ Khaled and the other featured artists. Cabin prices for Summerfest range from $721 to $1,279 per person and can be purchased at https://booking.Summerfestcruise.com/.